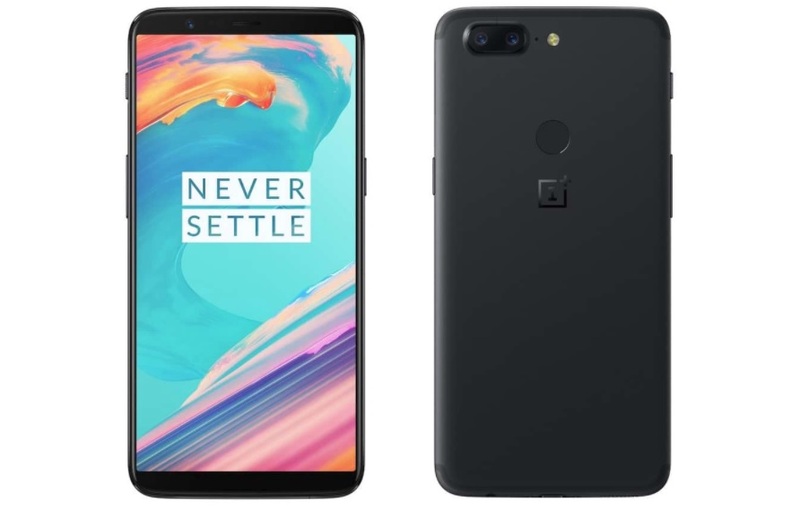 Looking to buy the new OnePlus 5T? get it today with OnePlus Special Preview Sale starting today at 12PM to 1PM and get a cashback discount worth of Rs. 1,500 on using your HDFC credit and debit cards on Amazon.in and OnePlusStore.in online stores. – Kindle: Sign in to the Kindle app and get Rs.500* promotion credit for Kindle eBooks 3. – Idea: Get 1000 GB data for 18 months 4. – Prime Video: Stream on your Prime Video app and get Rs.250 as Amazon Pay Balance 5.